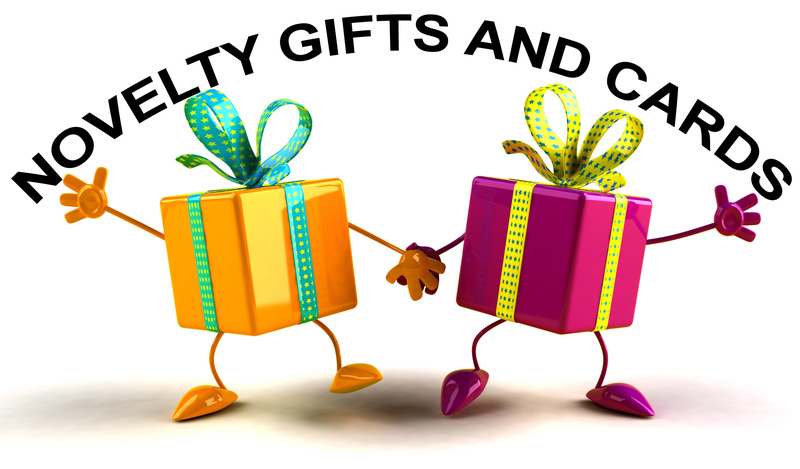 We are a family run business, based in North West England, dedicated to bringing you quality gift items for all occasions at competitive prices. Starting off with a single eBay shop, Novelty Gifts and Cards, almost 15 years ago, we have since expanded our range to Amazon and, After going from strength to strength on marketplaces, we decided to try our hand with our own online business, offering gifts and accessories with an extra special touch and so Novelty Gifts and Cards was born! Here we aim to bring you a unique range of gifts for all occasions as well as accessories you would need to celebrate your own (or someone else's!) big day. We also supply perfect gifts for seasonal occasions too, from Valentine's Day to Christmasand everything in between. We hope you find everything you need here, but, if you think we're missing something, please drop us a line and we'll see what we can do.